New clients get 3 classes for just $35! 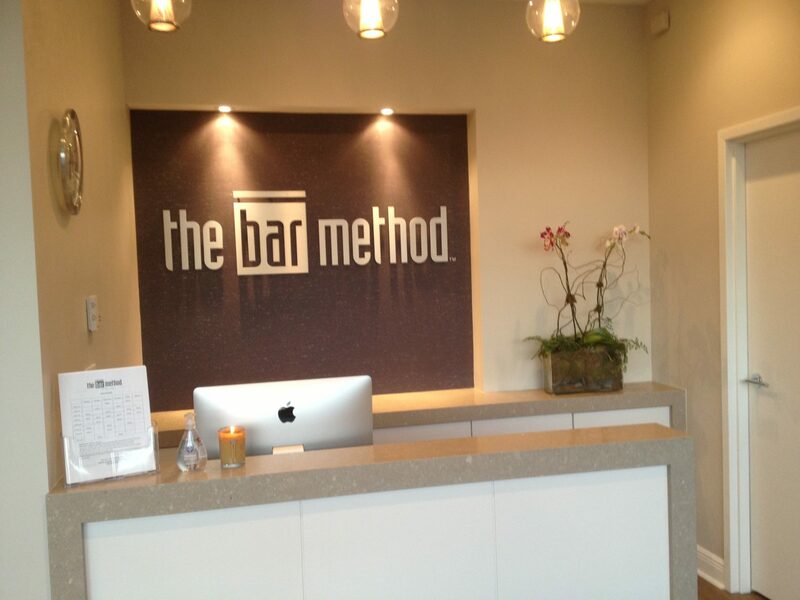 The Bar Method Orlando - Dr. Phillips is a boutique fitness studio offering barre classes for students of all levels. The signature method uses your own body weight, the ballet barre and a few props to create a transformative workout that results in long, lean sculpted muscles. Not only does it reshape your entire body, but it allows you to channel your inner strength and leave class feeling strong, confident and poised. Highly-trained instructors customize the exercises to ensure they are safe and effective for any age and every body, including modifications for pregnant women and students with injuries. Our staff and community are here to support you from the moment you walk through the door. We are located in The Marketplace at Dr. Phillips across from Publix. Classes are offered 7 days a week at various times throughout the day, starting at 6:00am until 8:00pm on most days. Plenty of free parking is available. We treat our clients like family, which is reflected in the unique friendships among our staff and clients. Karen Moreno found The Bar Method while on a trip in 2010. She unsuccessfully tried to locate a studio in town and began to research the workout online. She ordered the DVDs and was hooked! Growing up, strength and grace was part of her daily life as a dancer. She later focused on cheerleading, which she continued in college at UCF. As a former school teacher paired with her lifelong passion for fitness, becoming a Bar Method owner was a dream come true! She now owns studios in Winter Park and Dr. Phillips. Her favorite part of the day is coming home to her husband, Tony, and their three kids. While walk-ins are welcome, class sizes are limited and can be sold out. 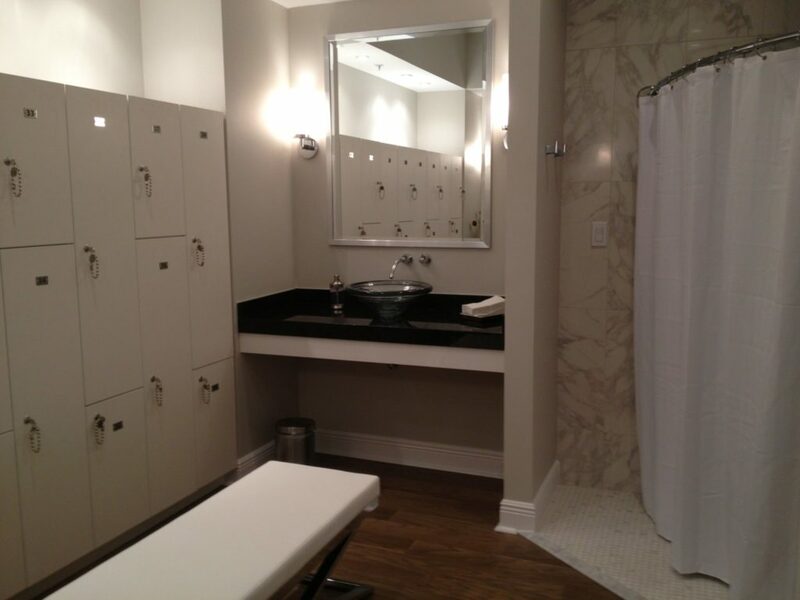 We highly recommend reserving classes online or through The Bar Method app in order to guarantee your spot in class. 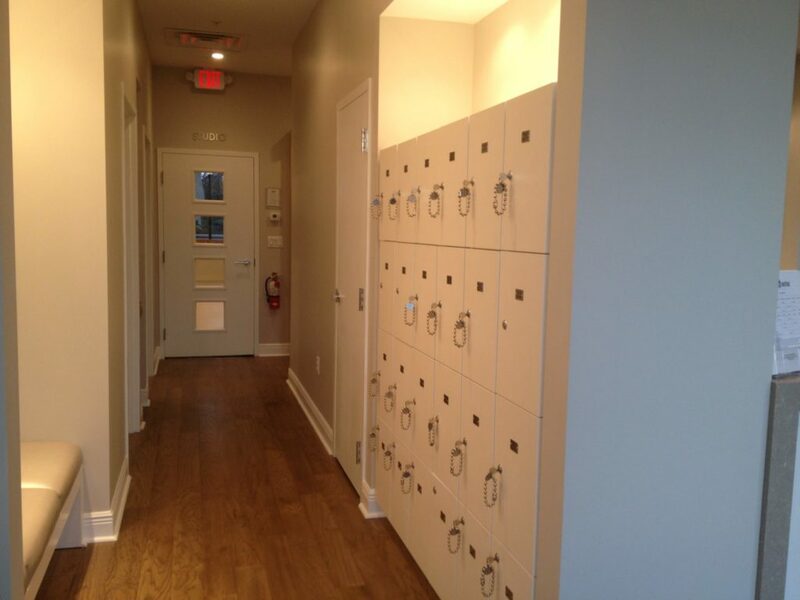 Reservations are studio specific and can be made up to 14 days in advance. If you cannot attend class, please cancel your class online, on The Bar Method app, or call the studio to allow spaces to open up for others. We ask that you please cancel outside of the two hour window before class starts. First time students may enter a class up to 5 minutes after class starts. Arriving 10 minutes early is highly recommended to sign the new client paperwork, and see the studio space before class. Upon entering class, lift your knees approximately 20 times to warm up before joining in. Please wear exercise pants that cover the knees (or wear compression/bike shorts under above-knee shorts), a top that covers the midriff, and socks that cover the entire foot. We recommend that pregnant clients avoid Level 2 and Bar Move classes. No clients are admitted before they reach 15 years of age. If you have a cold or any other contagious illness, please stay home to respect our other clients. There is plenty of free parking around the studio. Club Bar Unlimited members are allowed two complimentary membership freezes per year for up to 3 months. A fee of $25 is required for each additional freeze to your membership within a year time period. 10 and 20 class packages must be used within 6 months of purchase.